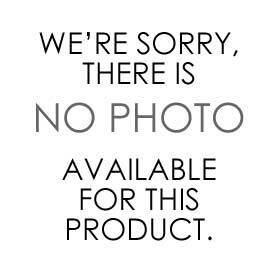 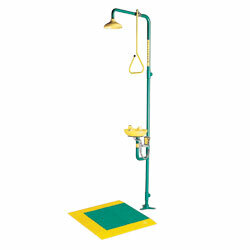 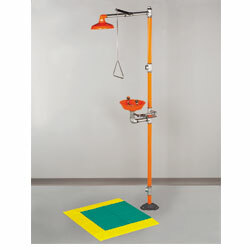 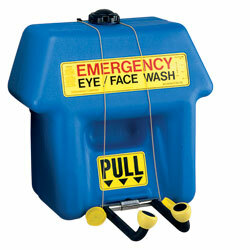 Material Handling Solutions is you source forÂ Eye WashÂ Stations & Safety Showers. 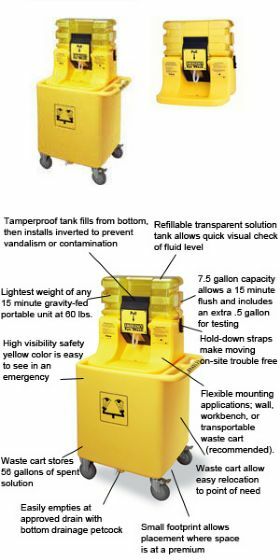 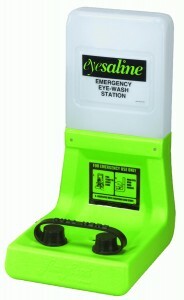 Not having an emergency eye wash station and aÂ emergency safety shower station available for the protection of your employeesâ€™ eye is one of the most issued Osha citations.Â We carry a variety of eyewash stations perfect for your workplace safety, commercial safety and industrial safety, such as, eyewash/drench hose units, replacement spray-head for eye wash, portable eye washÂ stations and many more. 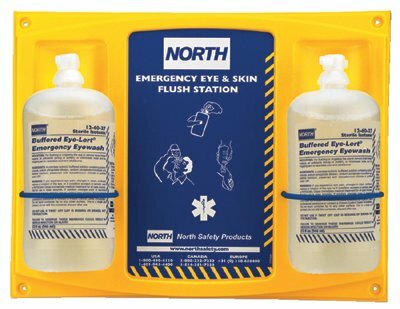 <?xml:namespace prefix = o ns = "urn:schemas-microsoft-com:office:office" />In addition to an eye wash stations, you may also requireÂ aÂ safety shower. 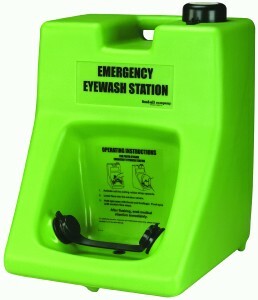 This would help in the event a employee was exposed to harmful chemicals outside of the eye area. 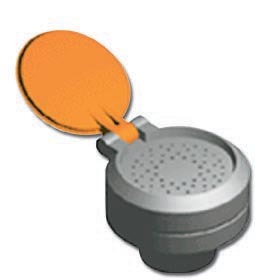 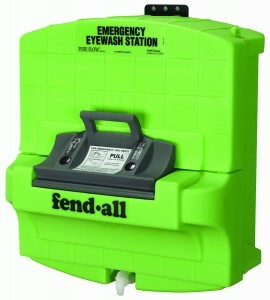 This type of prevention tool is also effective for managing clothing fires and removing contaminants. 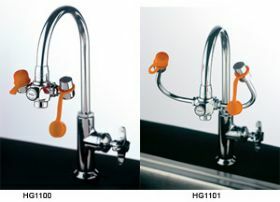 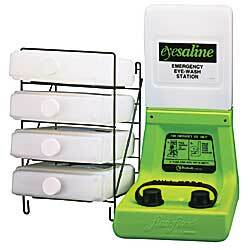 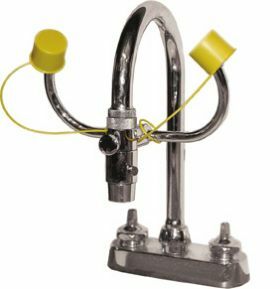 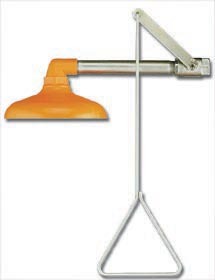 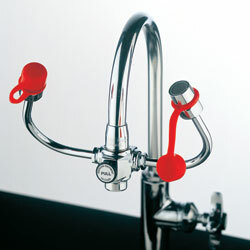 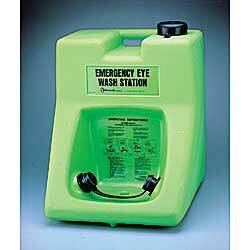 We also carry combinationÂ emergency safety shower and eyewash stations. 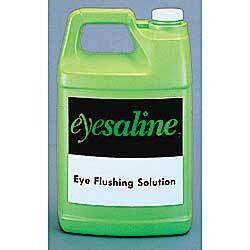 Don't forget to buy eye wash solution. 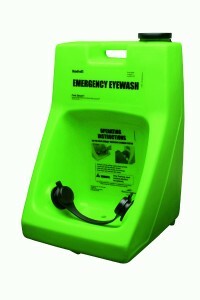 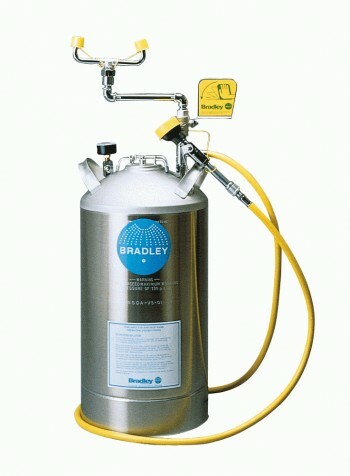 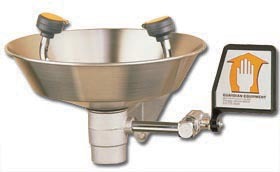 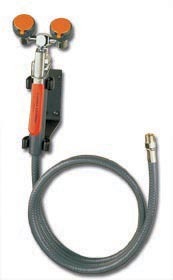 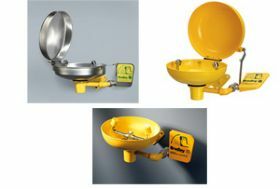 SomeÂ of the eye wash station manufacturers we representÂ is Bradley Safety, Fendall, & Guardian. 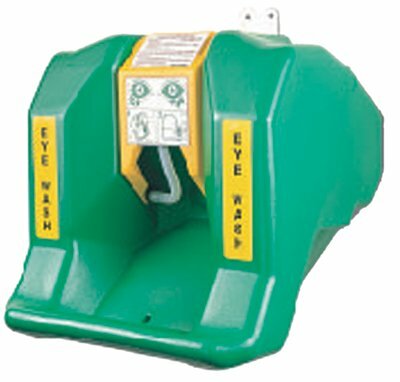 If you have any questions call toll free and a specialist will be happy to assist you.